Skin and itch relief is a homeopathic remedy used for providing ephemeral relief from allergic reactions like itching, scratching, hair loss and gnawing. 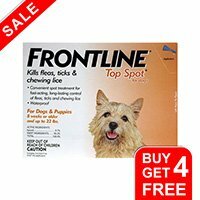 It detoxifies the skin from within and provides a thick and shiny coat to the pet. 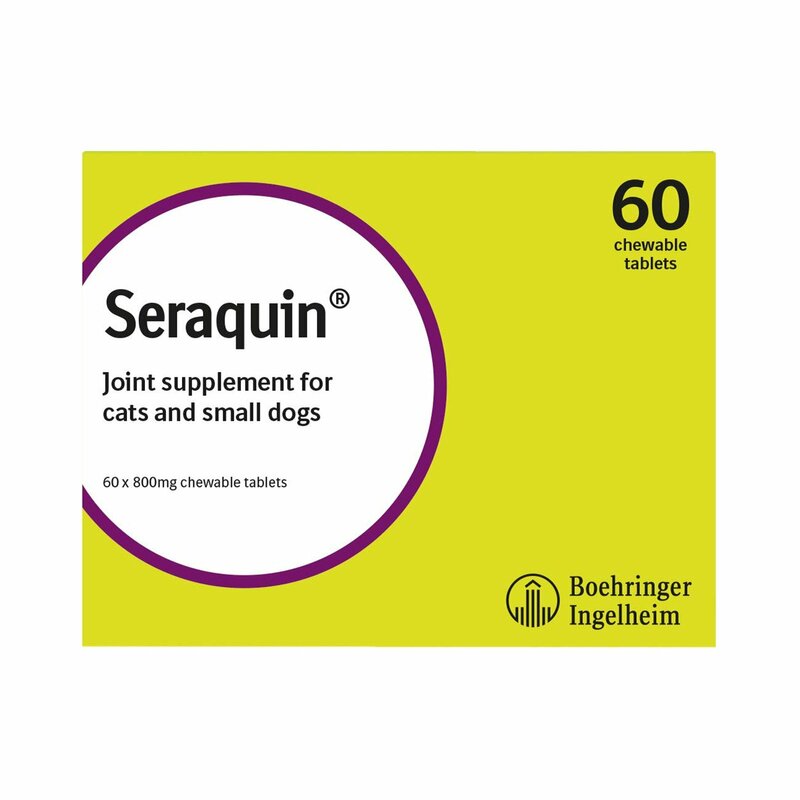 Suitable for all breeds of cats and dogs, this all-natural treatment is beneficial for general and chronic allergies. 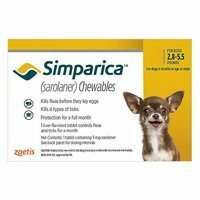 The natural remedy provides quick relief from chronic scratching, chewing, itching and other dermal problems caused due to allergies. It is useful for treating various skin problems including eczema, prickly itching, rashes, scabs, bad skin odor and urticaria. 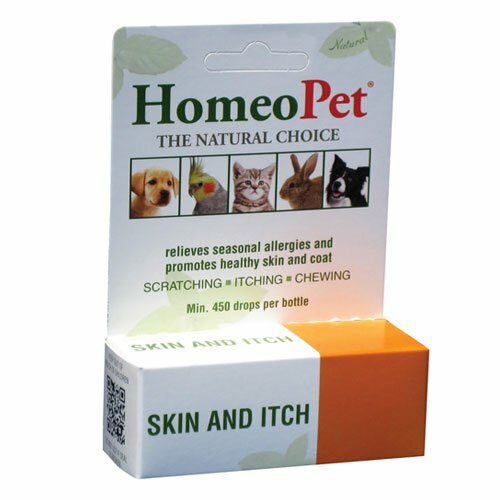 Manufactured by Homeopet, Skin and itch relief is a homeopathic remedy that provides transient relief from scratching, itching gnawing and hair loss caused by any kind of allergic reaction. It aids in improving the skin and coat of dogs and cats by detoxifying their bodies from within. It is an ideal treatment for allergies caused due to grass, pollen or dust. Administering the remedy depends on the weight of the pet. Induce drops directly on the mucous membranes including the lips of the pet. Mix in pet’s food, water or milk if the pet finds it distressful. Allow a 10-20 minute period for dilution or evaporation if the pet is sensitive to the odor of the alcoholic preservatives of the remedy. 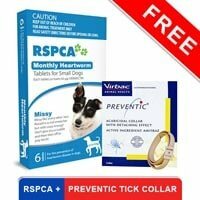 It can also be sprayed in the air around the pet for providing instant relief. Consult a veterinarian before treating pregnant pets. Do not overdose else the symptoms will reoccur. Give a single dose for checking the hypersensitivity of pets towards homeopathic formulations. Take veterinarian guidance before treating pregnant pets. Wash hands after treating the pets. 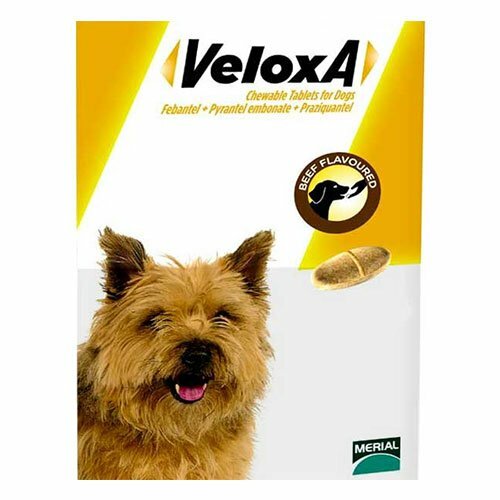 My pet got rashes all over her body, I guess which was a reaction of something she might have eaten.. She kept on scratching her body also I took her to the vet and the vet recommended me to buy this homeopathic treatment.. Now her body is as soft as before!!! 72 of 74 found this review helpful. 15 of 61 found this review helpful.